One of the most effective methods for quitting smoking is through the use of electronic cigarettes. These devices allow you to control the intake of nicotine you receive when you smoke, while being far healthier compared to normal cigarettes. You can use e-cigs to wean yourself off of nicotine. The best part is that you are also cutting out the tar and other harmful substances that are included in a normal cigarette. Patches are a good option for when you are looking to quit smoking, and they can be found in any pharmacy in Cleveland, Ohio. Patches wean you off of nicotine by giving your body with a decreasing amount of nicotine with every patch. However, the problem with this method is when you stop it will not work. 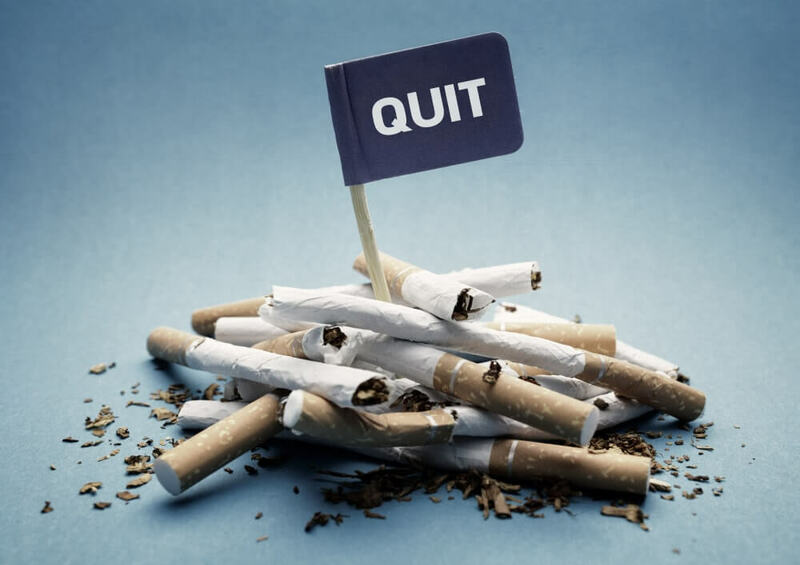 So if you decide to quit smoking using patches, you need to stick with it until the end. One of the hardest or easiest methods, depending on the person, is going cold turkey. This is when you simply stop. For some people, this can be extremely difficult, but for others, it is nothing at all. Since this is the cheapest method, you can give this a try. You may just find that you can quit without any issues at all. Those are just a few of the many factors to keep in mind when you are aiming to quit smoking. If you want to find out more about this or if you are interested in our prescription medications or our independent pharmacy in Ohio, please do not hesitate to get in touch with Church Square Pharmacy for more information. This entry was posted in Healthcare Tips and tagged Cigarettes, health care, healthy living, Medical Supplies, Phamacy. Bookmark the permalink.